Great value Broadband, Home phone, Mobile and NBN Plans powered by iiNet. Adam Internet is now part of the iiNet Group. Australia's second largest DSL Internet Provider. You can continue to access great value plans through the iiNet Website. Check out the iiNet Broadband plans to see which phone and broadband bundles are available in your area. Our support page iiHelp may have the answers. We love the ‘net... So we’ve made it our job to connect more Australians to faster broadband, phone and web services and backed it all up with friendly customer service staff who know our products inside out. I just LOVE the support culture at iiNet. - helpful, friendly, well trained - brilliant. 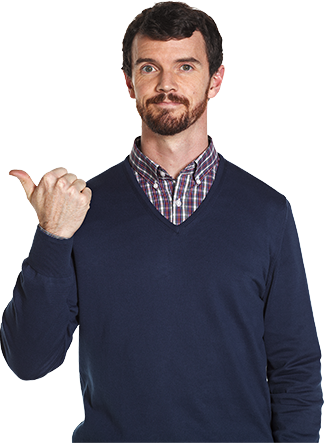 iiNet Customer Service rated 4.21 out of 5 based on 30,909 ratings.